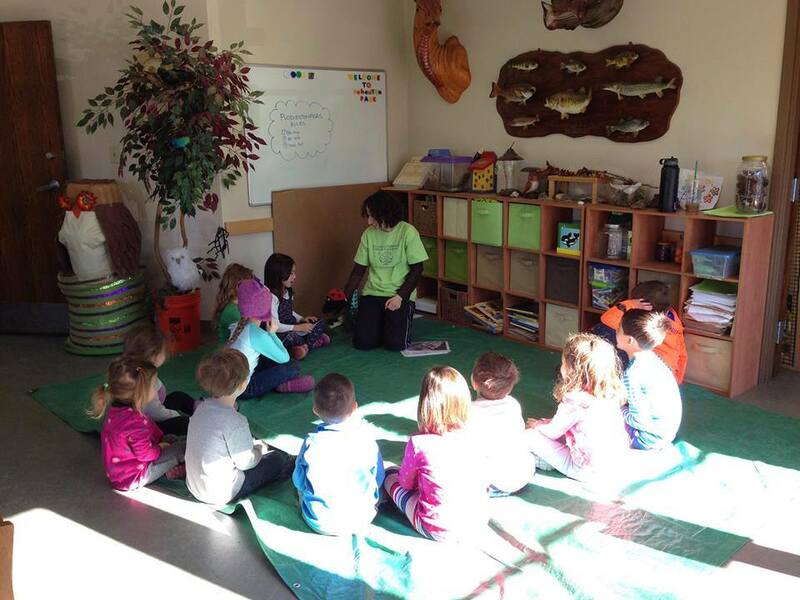 Join PUDDLESTOMPERS Nature Exploration during school vacations! Running daily during your child's school breaks, our Vacation Programs will provide active learning opportunities through engaged exploration in your community. Each day we will explore a new themed nature topic through songs, games, and hands-on exploration. Foster your child's love of nature and get them out and exploring with PUDDLESTOMPERS! You can view our STEM-based curriculum here. Children MUST be potty trained in order to attend this program. Please review all of our Policies before registering. This program is offered in partnership with the Newton Parks & Recreation Department. Do I have to register for the whole week? No! Vacation programs are made for daily sign-ups, so register for as many days as you can come individually. Does this program offer early drop off and extended day? Yes! Early drop-off is 8:30am and extended day goes until 3:00pm. You can sign up online here up to a week before the start of your program.